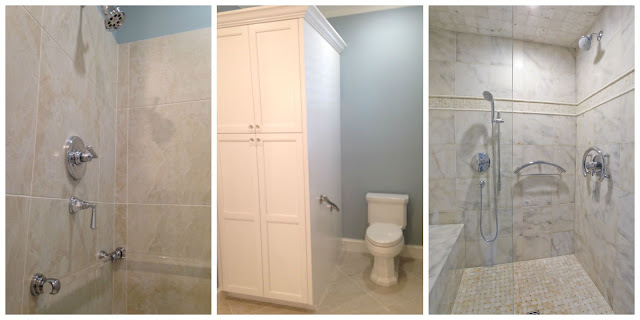 Classic Remodeling's Kitchen and Bath Specialist, Krista Scheider, shares some of the trends she's seeing in bathroom remodels this year. universal design elements for aging in place (see trend #3 for more info on this). 2. Free standing tubs and/or large showers. Gone are the days of the garden tub and the tub/shower combo. 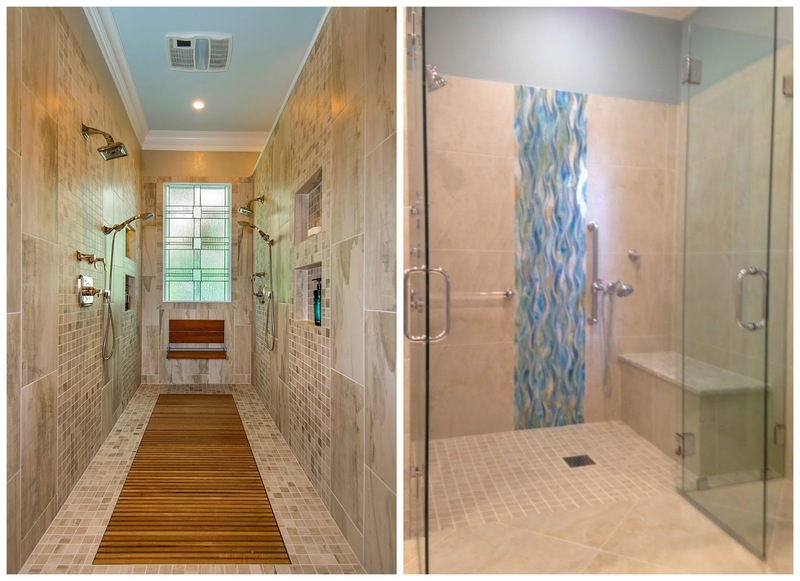 Today most homeowners are opting for a large walk-in shower and free standing tub. 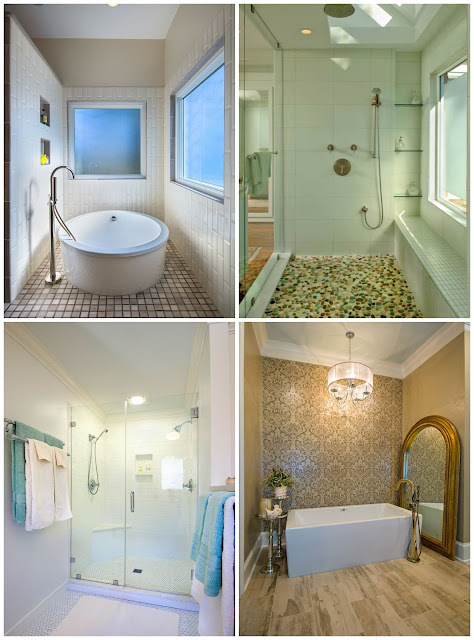 Some are eliminating the tub altogether and going strictly with a shower. While in the past many thought this would hurt resale values, these days it's more about efficient use of space and Americans tend to take fewer baths than in past years. So don't feel bad about forgoing the tub! 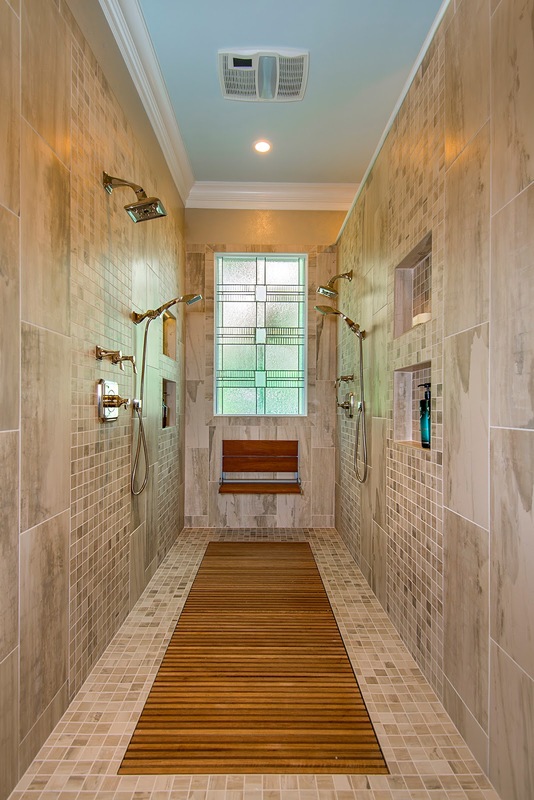 installing a curbless shower, strategically placing grab bars, or installing bench seats in showers. 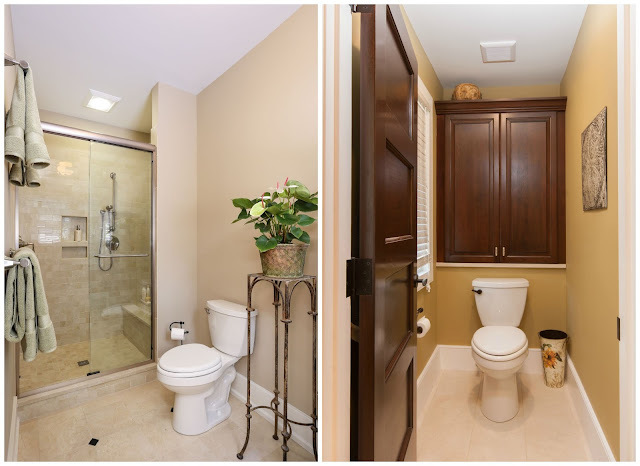 making them both beautiful and functional. 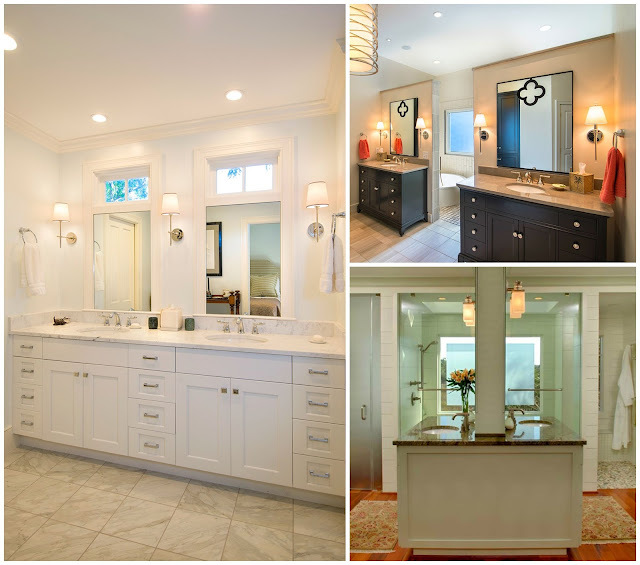 Check back soon for Krista's top 5 trends in kitchen remodels!